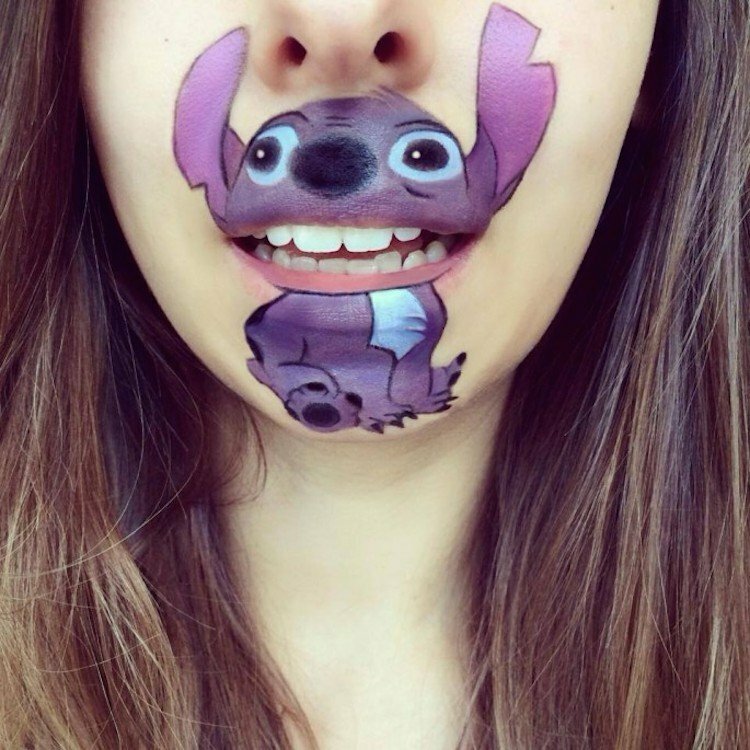 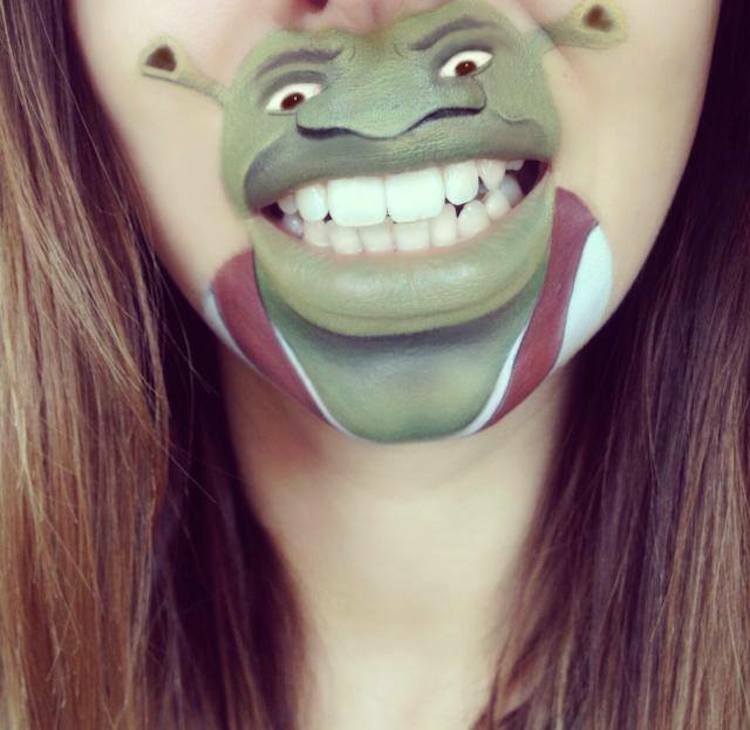 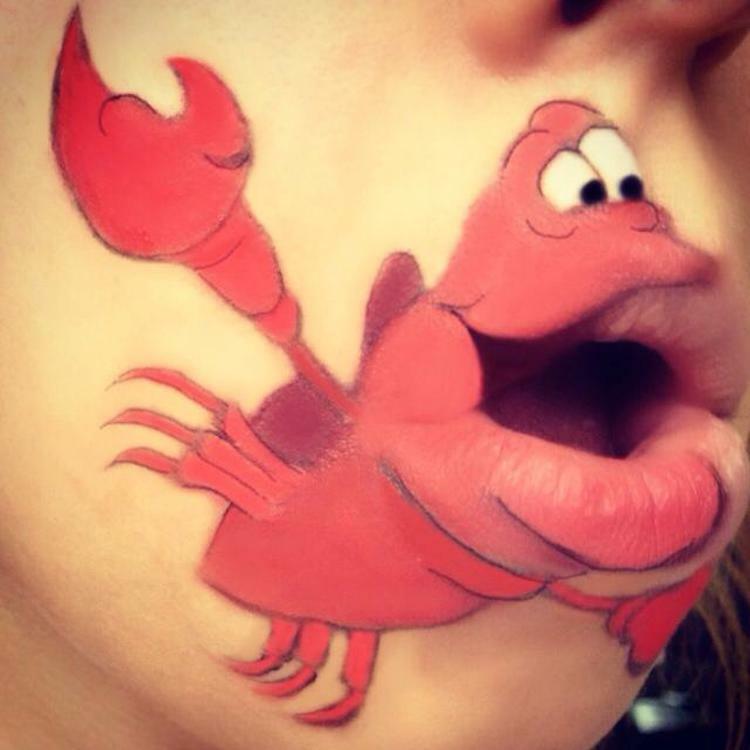 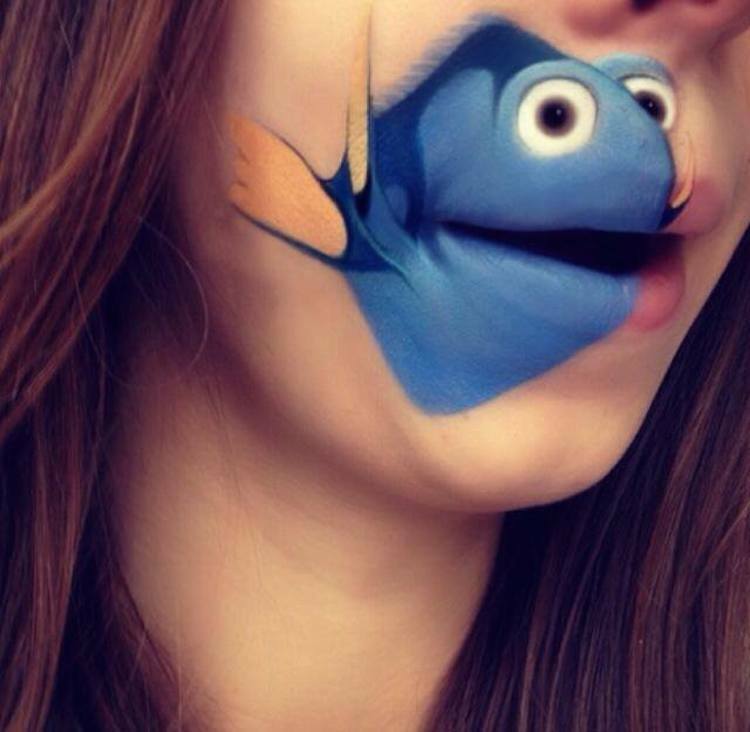 How about these face paintings!?! 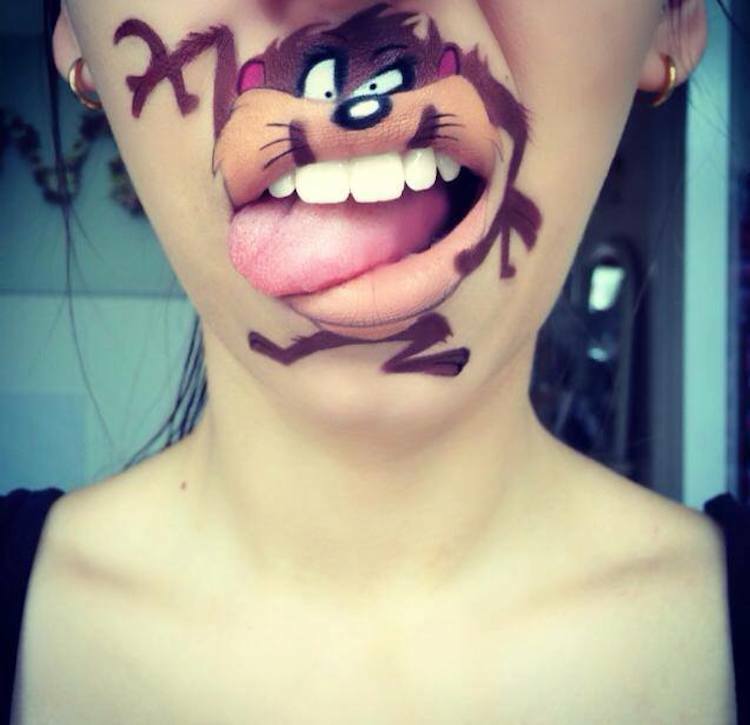 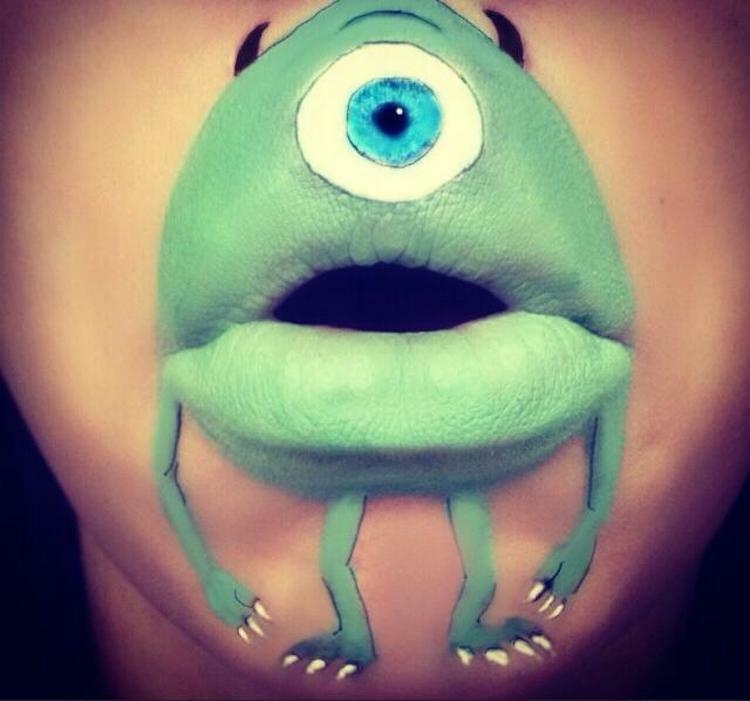 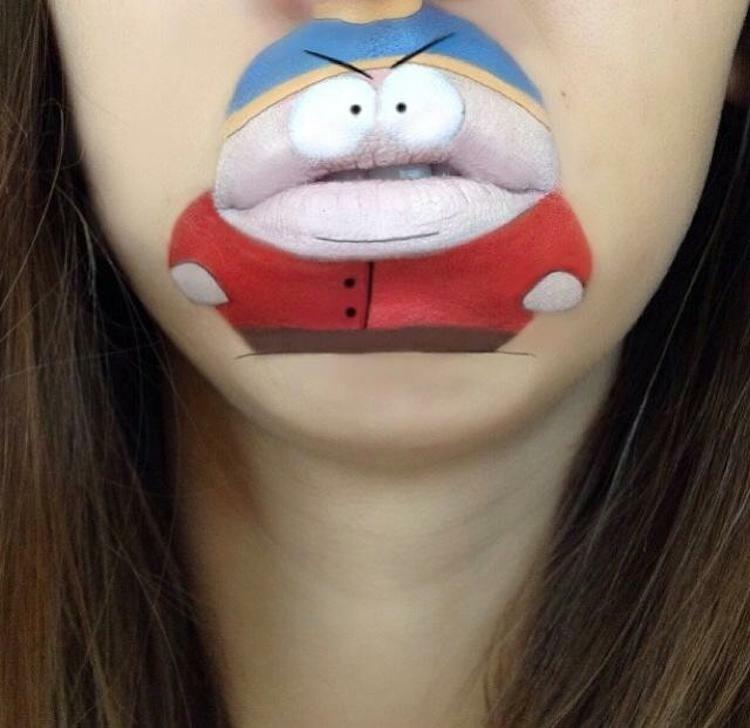 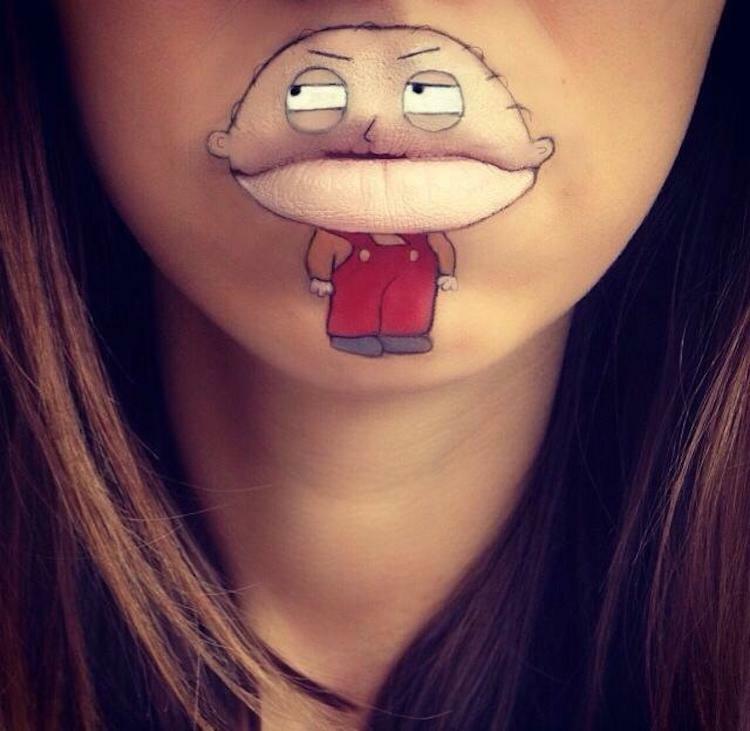 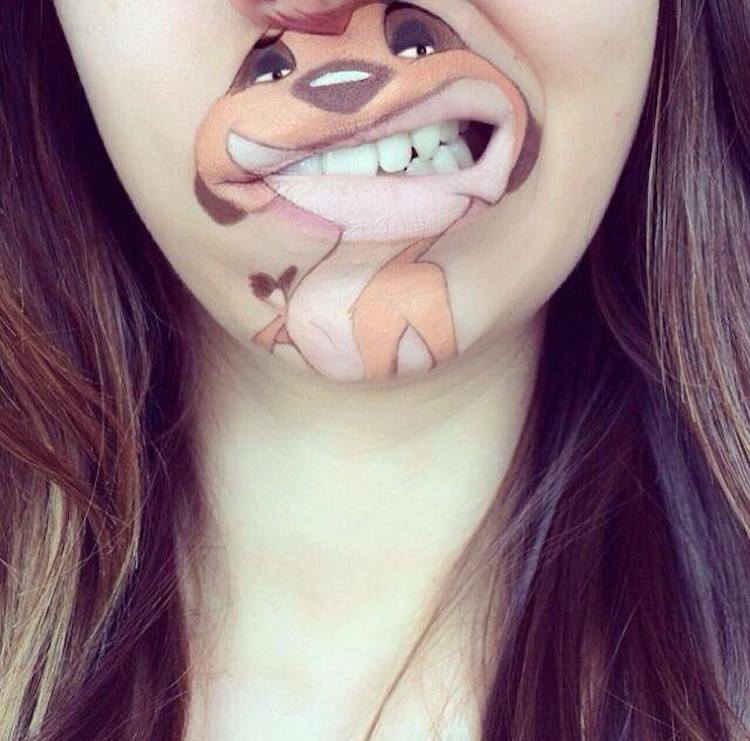 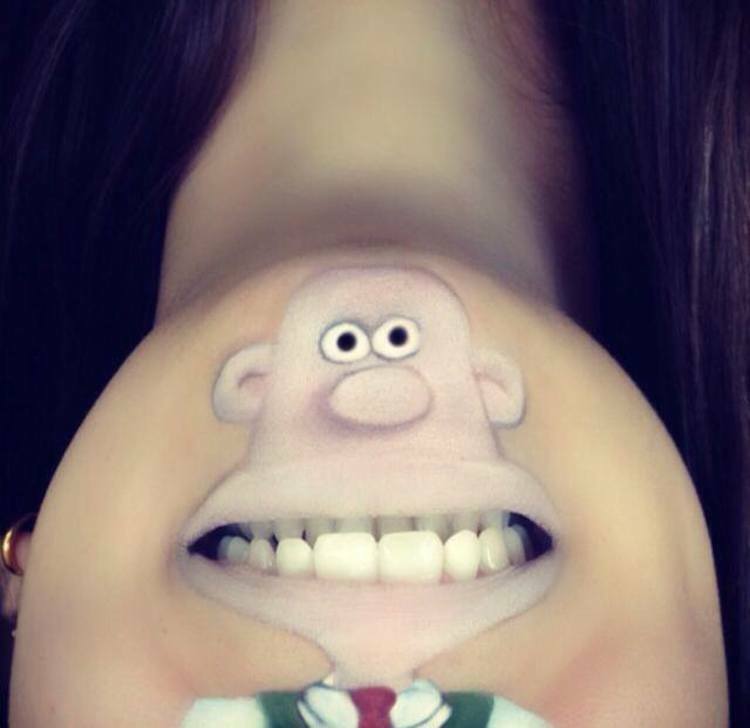 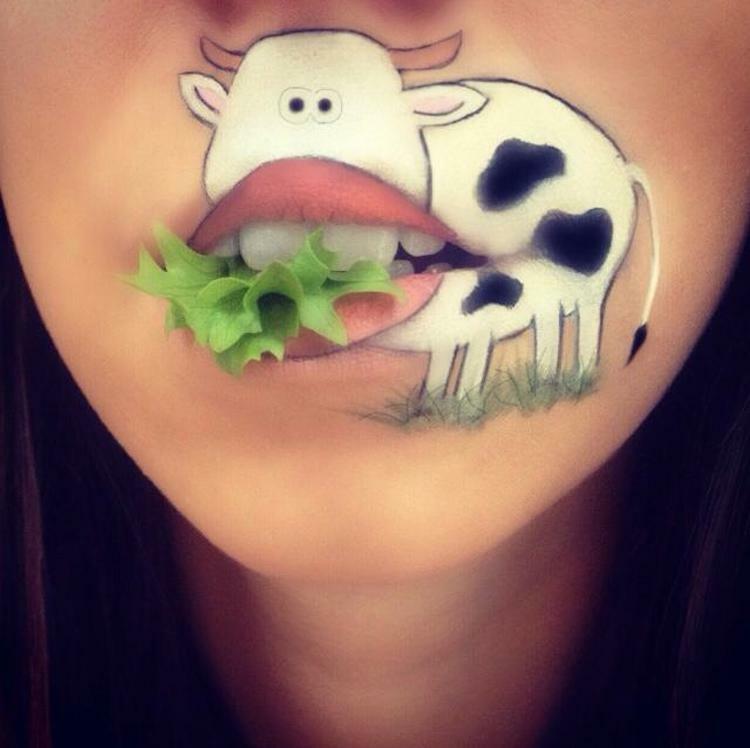 Laura Jenkinson, an artist and beauty blogger, has Instagramed an amazing collection of face painted cartoon characters. 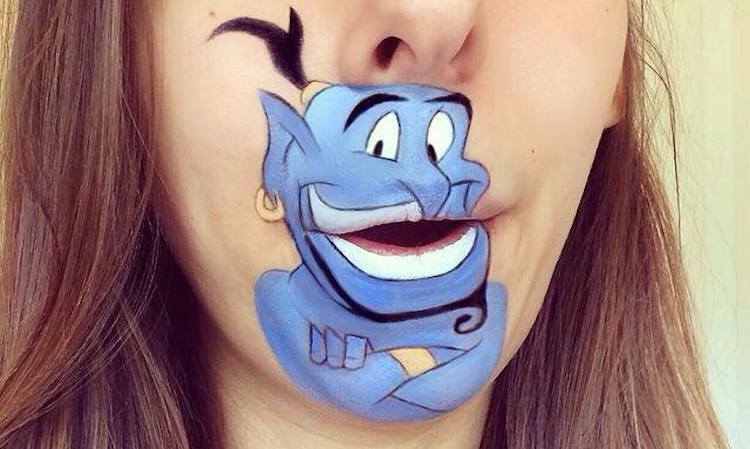 Who ever said face painting wasn’t cool?